At Asoko, we are tackling one of Africa’s biggest business challenges: affordable access to reliable company data. In our four years of existence, we have gathered unique data-sets on thousands of robust, African companies using technology, partnerships, and in-country research teams. We now serve some of the continent’s most reputable investment firms, global corporates, professional advisories, and African companies. We’re VC-backed, the first mover and rapidly progressing on our ambition to be the corporate map for Africa. See here for more details. 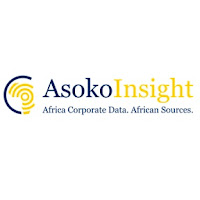 The Asoko Operations Analyst drives the capture of data essential to Asoko’s market research, analysis and coverage. Operations Analysts are expected to work across all industry sectors in a market, establishing access to on-the-ground contacts and sources in multiple institutions with the ability to obtain valuable data sets that will be leveraged in various Asoko propositions. 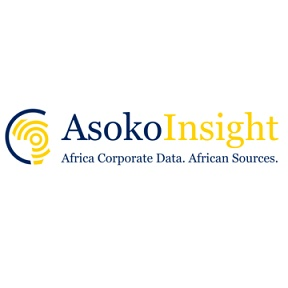 Generic Data Aggregation: Operations Analysts will look to continuously discover and validate valuable sources of data on companies, sectors and markets that can complement the Asoko proposition. Sources can include, but are not limited to government institutions, regulatory bodies, industry groups, credit reference bodies, audit firms, NGOs, financial services institutions, industry event organisers and industry analysts/experts. Research and Project Support: Operations Analysts will work with Research Analysts and other colleagues to conduct in-depth research into specific industry sub-sectors, gathering data sets on leading companies, sectors, value chains, output and policy. Analysts are expected to provide rapid turnaround on data and contacts needed for such projects and to support project management in establishing and keeping to challenging delivery timelines. Relationship Management: Analysts are expected to develop strong relationships within key institutions with key stakeholders to facilitate rapid data acquisition as and when required.